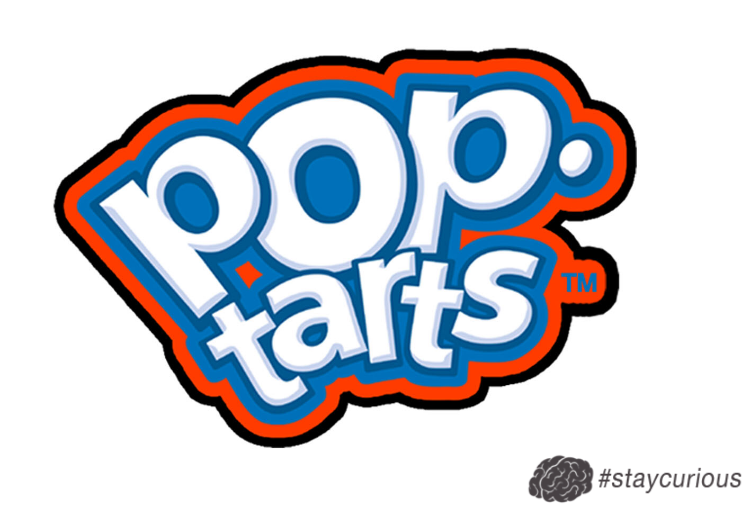 Pop-Tarts are Kellogg's most popular brand to date in the United States, with millions of Pop-Tarts sold each year. They are distributed mainly in the United States, but also in Canada, Finland, the United Kingdom, Ireland and New Zealand. Pop-Tarts were discontinued in Australia in 2005 and have been brought back in 2014 with two flavours: Strawberry Sensation and Chocotastic. Pop-Tarts are similar to Toaster Strudels, which launched in 1985 and are now a major competitor, in that they are about the same size and shape and are intended as a breakfast food and snack that is warmed in a bread toaster. However Pop-Tarts are thinner, do not need to be refrigerated, the crust has very different texture and flavor, and the Toaster Strudel icing melts at a much lower temperature and is user applied. The female version of a "Pimp" is a "Madam"